I love software that helps digitize documents nicely. Some time ago I added CamScanner by INTSIG Information Co., Ltd to my phone. It allows a person to take a photo of a document with your phone. Once the photo is taken you select the area you desire and the software automagically adjusts the photo to be a flat image. That way you don’t have to be exactly centered over a document. That can really help if a flash is needed or if the pages can’ It is easy to transfer the image to your computer via the internet. The only problem with the software I’ve found is operator error. When my wife and I were visiting my wife’s mother I used CamScanner to “scan” some pages from Margaret Lambe’s Prayer Book. I took the photos, cropped them, then moved on. It wasn’t until I got home and saw the images on a much larger screen that I saw my operator error. I had cropped the photos too close and missed some detail. Not so badly that I can’t use the images, but badly enough to remind myself that it is easy to crop the photos too severely and I need to be more careful. 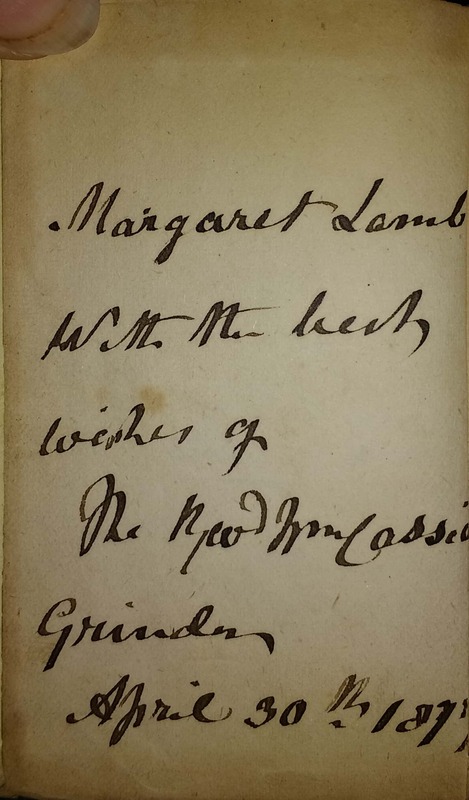 On the same day that Margaret Lambe received a Bible from she also received “The Book of Common Prayer.” The inscription in the prayer book is much more legible than it was in her Bible and clearly shows it was received from Rev. Wm Cassidi. (I’ve adjusted the person in the post about the Bible to reflect the name more legible in this image.) The bad part is that through operator error, I cut off the “e” in Lambe and the “di” in Cassidi. Oops. 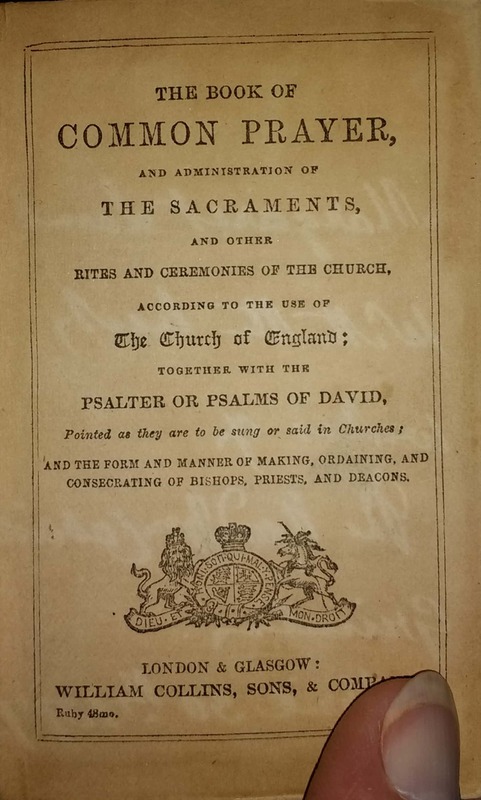 Having a small Bible and a “Book of Common Prayer” was an important part of the religious life of 19th Century parishioners in the Church of England and I’m sure these two books were important gifts to the 17-year-old Margaret. I am still unclear what “Grindon” is or what it means. Had I seen only this inscription, I would have surmised it was the Reverend’s surname. However, the Bible inscription appears to be something separate from his surname so I’m still confused. have some difficulty making out some of the words, and have tried my best. I’m not confident of Mr. McCassidi’s first name nor of the word below the line. I need to be more careful when cropping images using CamScanner. Sometimes two inscriptions by the same person in two places can help reading and transcribing transcriptions. mother, Anna/Hanna, died in 1913. 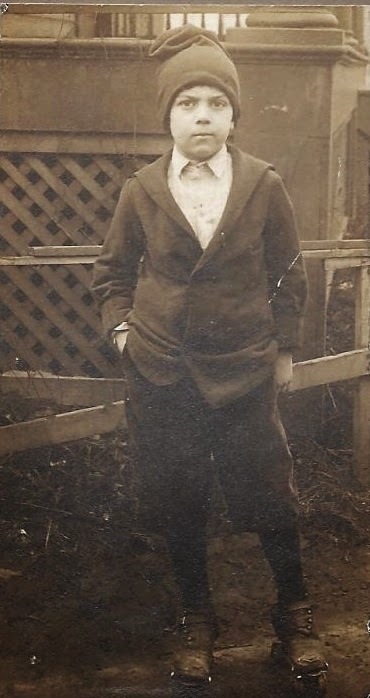 He was only five years old at the time. 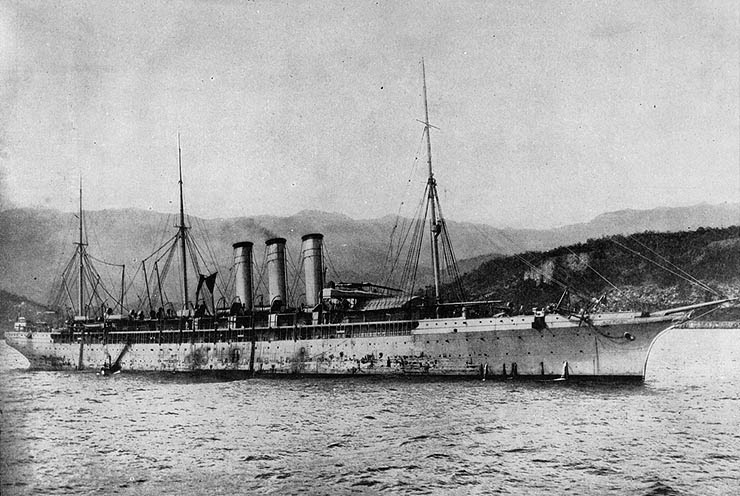 England on August 29, 1915. Peter had been married many years before. arriving at New York City on December 23, 1916.
father, Rufus Harry Darling, died in June 1917.
about than anyone else so it is easy. In the case of Robert Harry Darling. event, I will certainly welcome additional insight into the man. Pittsburgh. I believe he was born in New Kensington. grandmother at 411 Arlington, Street in Pittsburgh. 1941, another girl was born. boy, were born in 1945 and 1946 respectively. 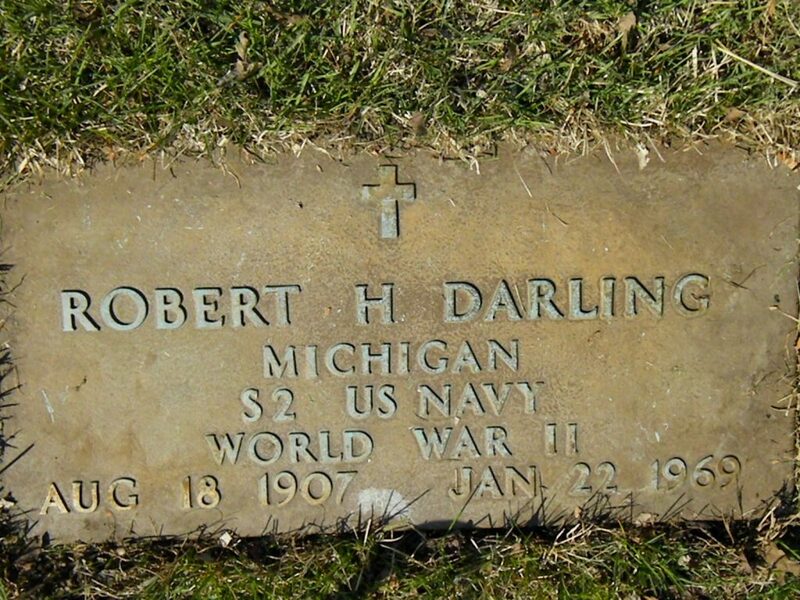 son, Robert Harry Darling, Jr., died in Vietnam. Gardens, East, in Mount Clemens, Michigan. born out of wedlock or between the marriage to Florence Wilma and May Reno. More research is needed on this topic. was the 107th anniversary of his birth. 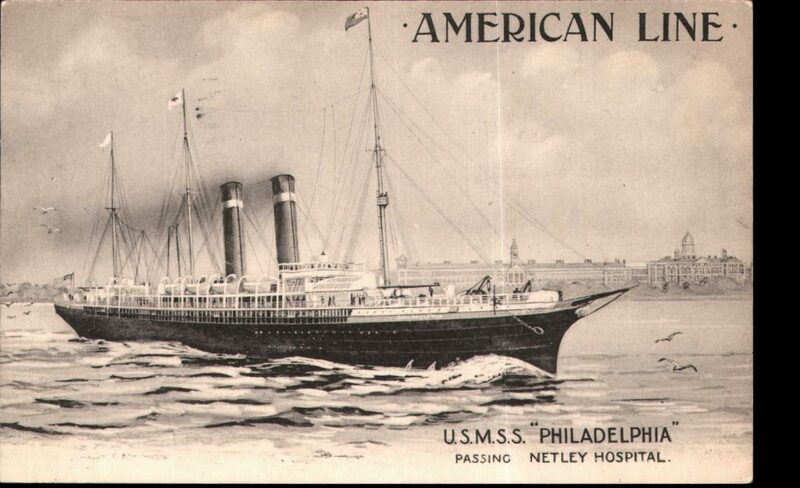 Determine ship, and registry, that Harry took to England in 1915. Find out more regarding the Divorce from Nora Giles. Find out particulars regarding marriage to Florence Huber. Find out about the Divorce from May Reno. District: 258; Image: 549. http://search.ancestry.com/cgi-bin/sse.dll?db=1920usfedcen&h=112552856&indiv=try. 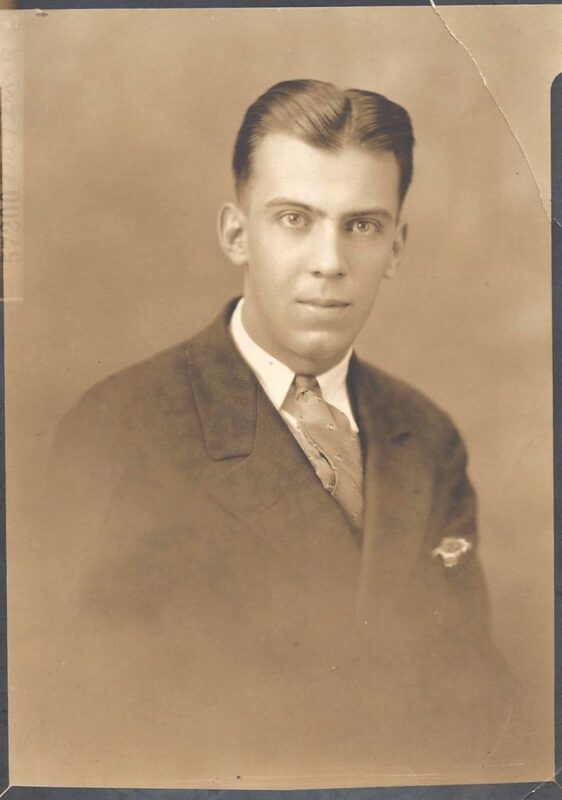 2012), Robert H. Darling (1938). I received Anna White’s (Hannah McAllister’s) Certificate of Death from the Pennsylvania Department of Health. (See my previous blog for details on ordering PA Death Certificates.) The certificate included some interesting information and insights. Her mother, Margaret (Lamb) McAllister was the informant. She provided Anna’s birthdate of August 15th, 1885 which confirmed the year. Different documents indicated 1885 and 1886. Mother’s seem to remember those kinds of things so I’ll keep to the 1885 date. Interesting is that Margaret indicated that the place of death was at Margaret’s address of 335 Lincoln Ave. (Ward 12) in Pittsburgh. 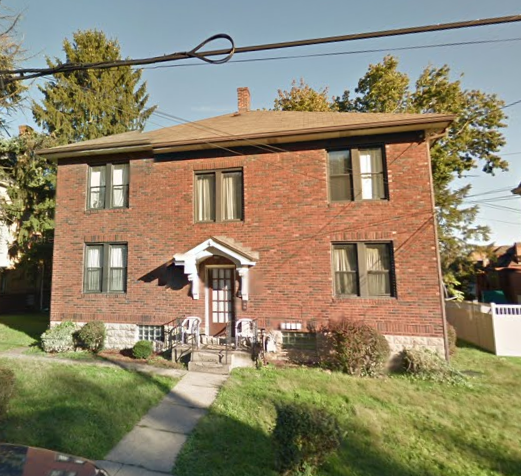 Anna’s ususal address was 509 Beechwood in Carnegie, PA. Google Maps indicates that 335 Lincoln is now either a vacant lot or a vacant barber shop. Back in 1950, the barber shop building was Fischer Groceries/Confections. I suspect that back in the day the grocery included a residence next to it. In 1917, Barnetta Dumm was the confectioner there at that shop. This may have been one of the many confection shops that Margaret worked at. The photo hints that across the street was Lincoln Elementary School, but the school wasn’t built until 1931. Google maps is inconclusive regarding 509 Beechwood. It appears to be a newer than a 1913 home to me. Anna died July 11th, 1913, at the age of 27, of pelvic peritonitis due to a ruptured ovarian cyst. According to the death certificate, she was buried at Chartiers Cemetery on July 14th 1913. I have created a Find-A-Grave memorial for her and have requested a photo of the marker.